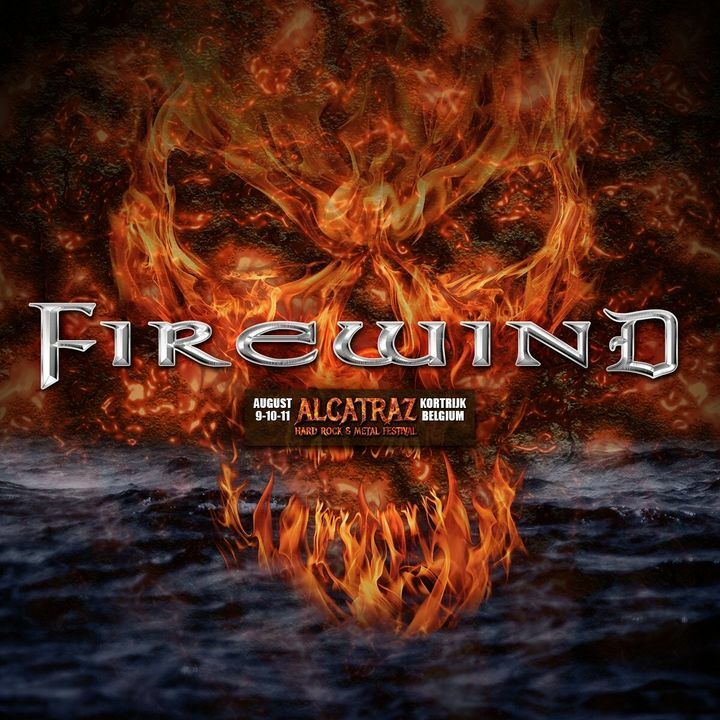 FIREWIND CONFIRMED FOR ALCATRAZ METAL FESTIVAL 2019! We can’t wait to return to Belgium next summer & rock the ALCATRAZ MUSIC Festival! See you in August!